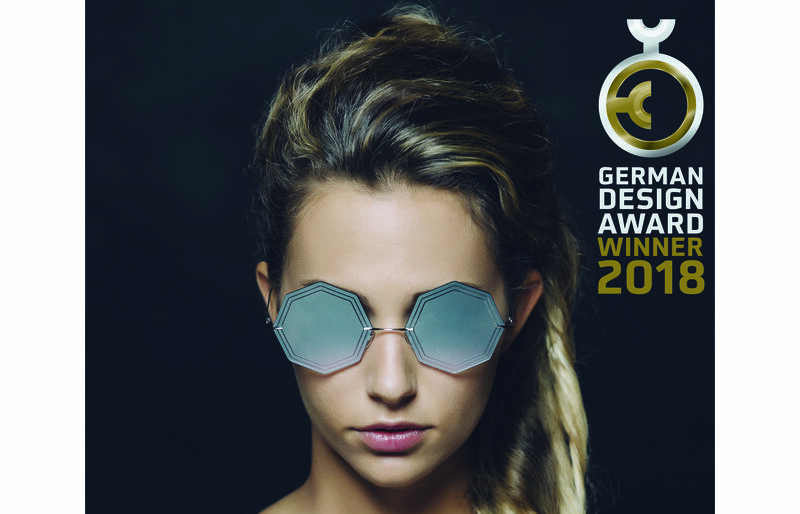 We’ll attend you at Hall C2 stand C2.320 in YES Area, from 25 to 27 January in Munich at OPTI 2019 to show our new special collection. Silmo 2018 from 28 Sept. to 01 Oct.
We’ll attend you at Hall 5 stand E 102, from 28 September to 01 October in Paris at SILMO 2018 to show our new special collection. We’ll attend you at our booth I25, from 22 to 24 September in Florence at DaTE Eyewear 2018 to show our new special collection. 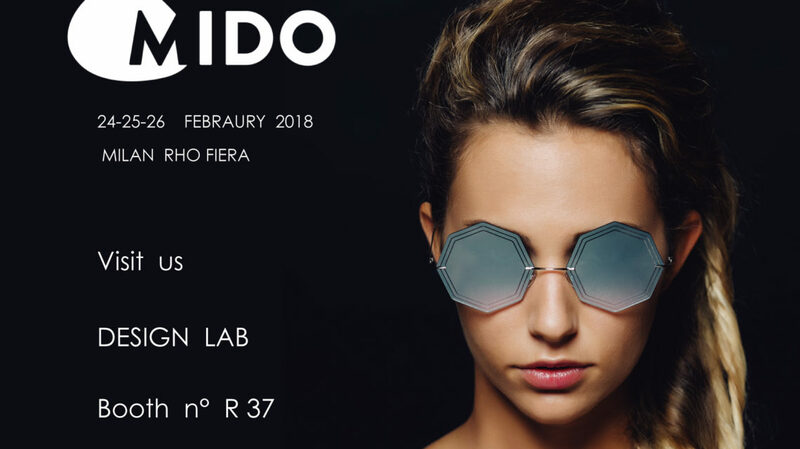 We’ll attend you at our booth DESIGN LAB – R 37, the 24-25-26 February in Milan at MIDO Show 2018 to show our new special collection,with new model in different material. PRIDE Eyewear Mod. 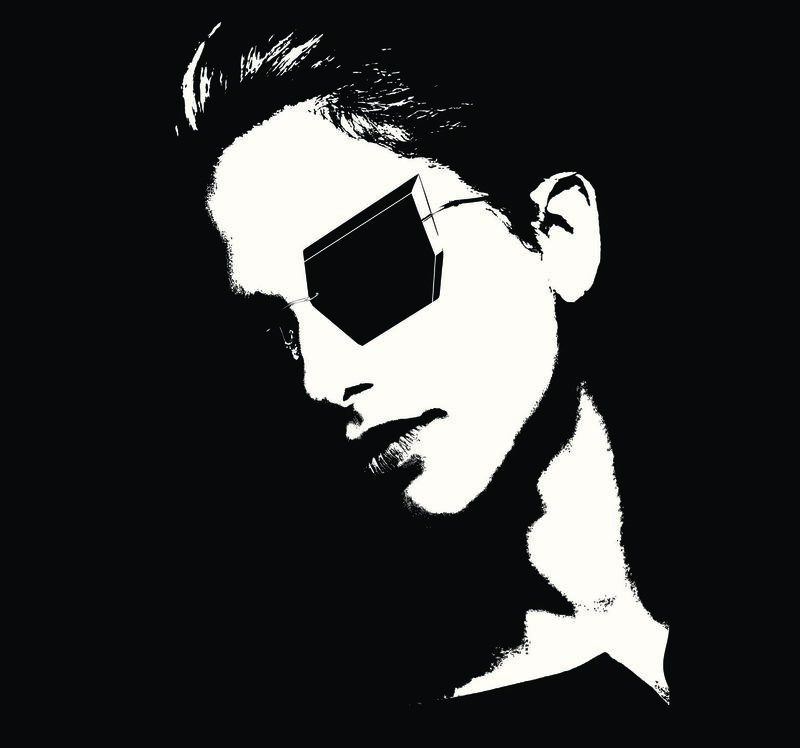 305 – A Featherweight eyewear in nylon and stainless steel represent the essence of innovation. The design is the perfect bond between art and architecture. The structure is nelly elegant and the laser engravings on the octagonal lenses shape give a strong character and a fashionable soul. Finally, the colour mirrored shades create tricks of lights for secret gazes, always with high quality protection. 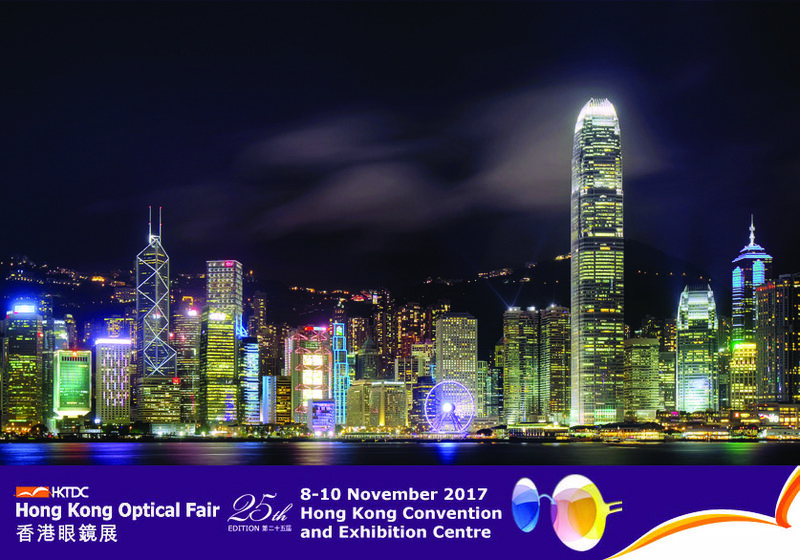 We’ll attend you at our booth C 38 the 8-9-10 November in Hong Kong Optical Fair 2017 – VOS Italian Pavilion to show our new collection,with new model in different material. We’ll attend you at Trump Nation Doral Miami the 23/24 October for Italian Optical show to show our new collection,with new model in different material. 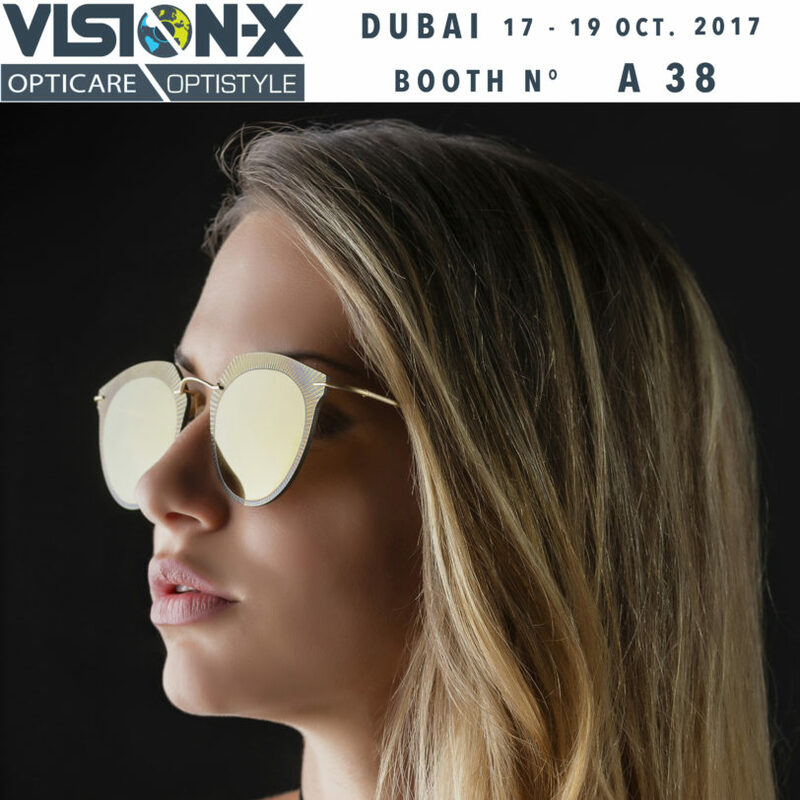 We’ll attend you at our booth A 38 the 17-18-19 October in VISION X Dubai 2017 Optical fair to show our new collection,with new model in different material. 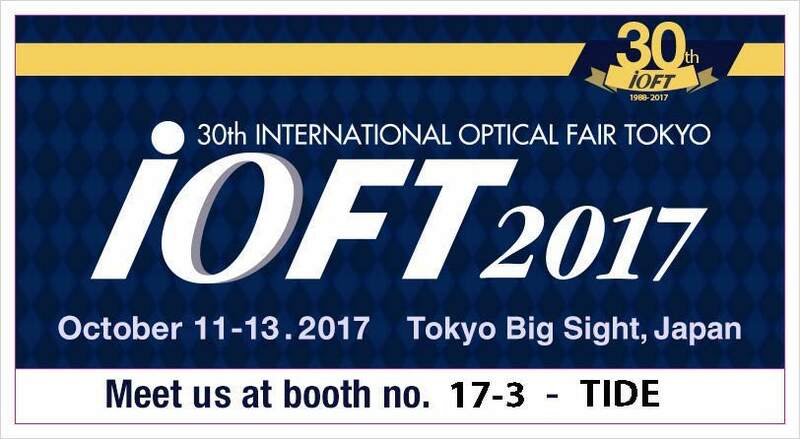 We’ll attend you at our booth 17-3 (TIDE) the 11-12-13 October in IOFT 2017 Optical fair to show our new collection,with new model in different material. We’ll attend you at our booth (5 E 100) the 6-7-8-9 October in SILMO 2017 Optical fair to show our new collection,with 9 new model in different material.